SNL alums Andy Samberg and Seth Meyers talked about their experience on "Weekend Update" with Nicolas Cage at the WGA event "An Evening with Seth Meyers" in June 2018. 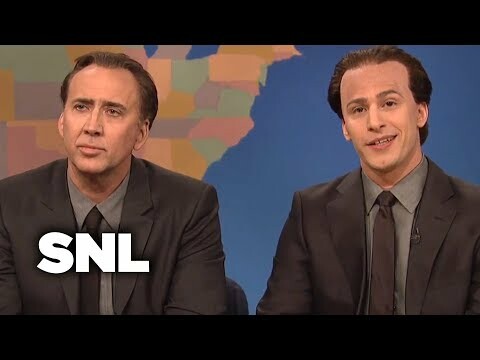 The two ran a bit called "In The Cage" while they were on the late night show and in 2012, Nicolas Cage joined them for a surreal bit Samberg called, "one of the high points of my life." “It was not even remotely like Nic Cage. It was just a lunatic person that we called Nic Cage. To his enormous credit, he recognized that and thought that was funny and came on SNL and we did it as twin Nic Cages,” Samberg said. Meyers and Samberg sent Cage the script ahead of time, but they agreed he had "definitely not looked at it," before the big night. Kanye doesn't disappoint when it comes to full on crazy churlish rants. Just before air on SNL in February of 2016, West lost it because the stage was moved. As the musical guest, he had a right to be concerned, but claiming that he’s more popular, by 50% and dead or alive, than Picasso, Stanley Kubrick, Escobar, and the Apostle Paul while slamming Taylor Swift is just, well, so Kanye. Literally the day before she was due to give birth and during rehearsal of a Mad Men sketch with host Jon Hamm, Amy Poehler learned that her very old Italian OB-GYN had died. Everyone got quiet. 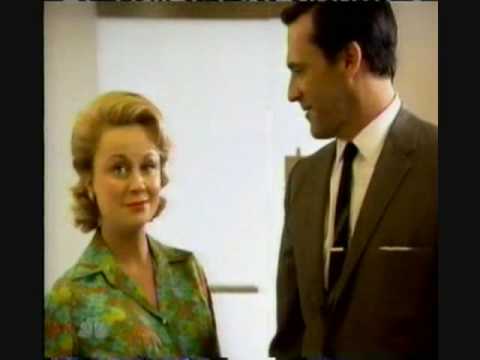 Poehler burst into tears “like a Cathy cartoon” in her preggers Mad Men dress. Hamm grabbed her by the shoulders and said, “I know this is very sad, but this is a really important show for me, so I’m going to need you to get your sh*t together.” This made her laugh so hard she peed.